Summer Breeze Stables, horse riding school, listed under "Horse Riding Schools" category, is located at 186 Shin St. Milton PA, 17847 and can be reached by 5704120771 phone number. 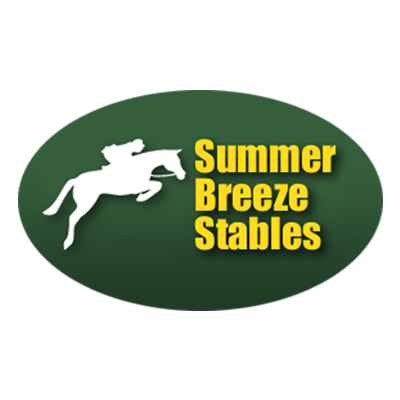 Summer Breeze Stables has currently 0 reviews. Browse all Horse Riding Schools in Milton PA. Discover census data for Milton, PA.